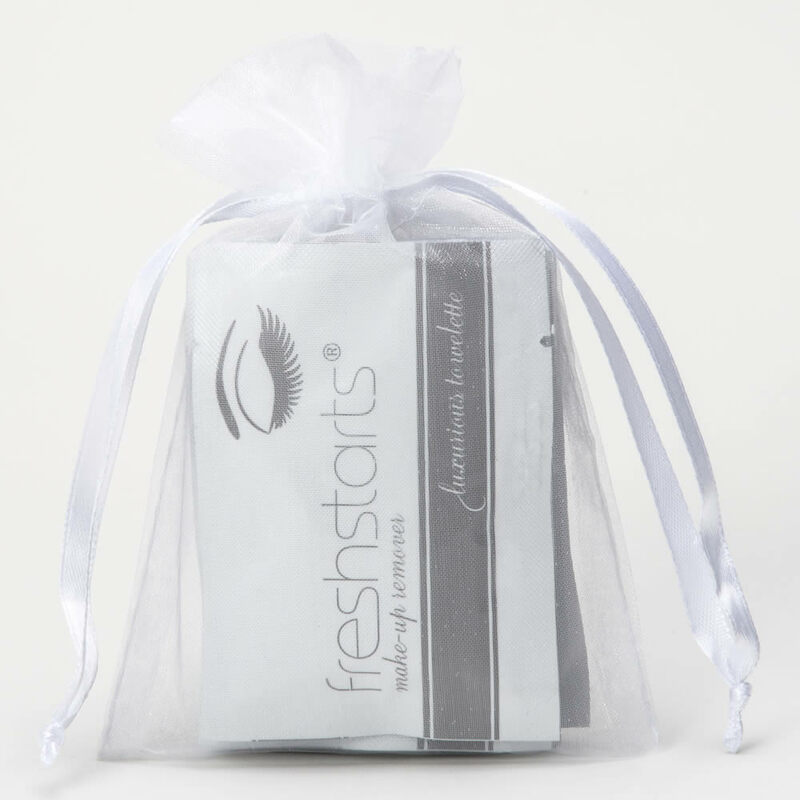 24 Freshstarts individually packaged make-up remover wipes are a convenient way to cleanse and remove unwanted dirt, oil, make-up and impurities while on the go. 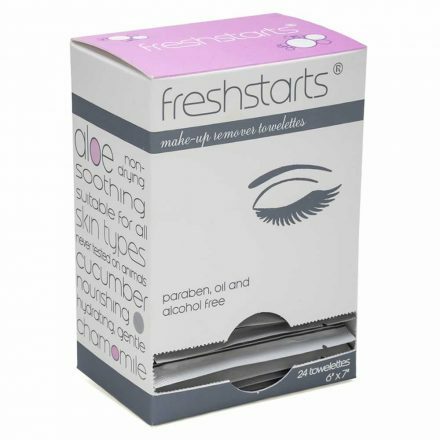 These hypoallergenic, oil and alcohol free towelettes will leave you feeling fresh and rejuvenated after each use. 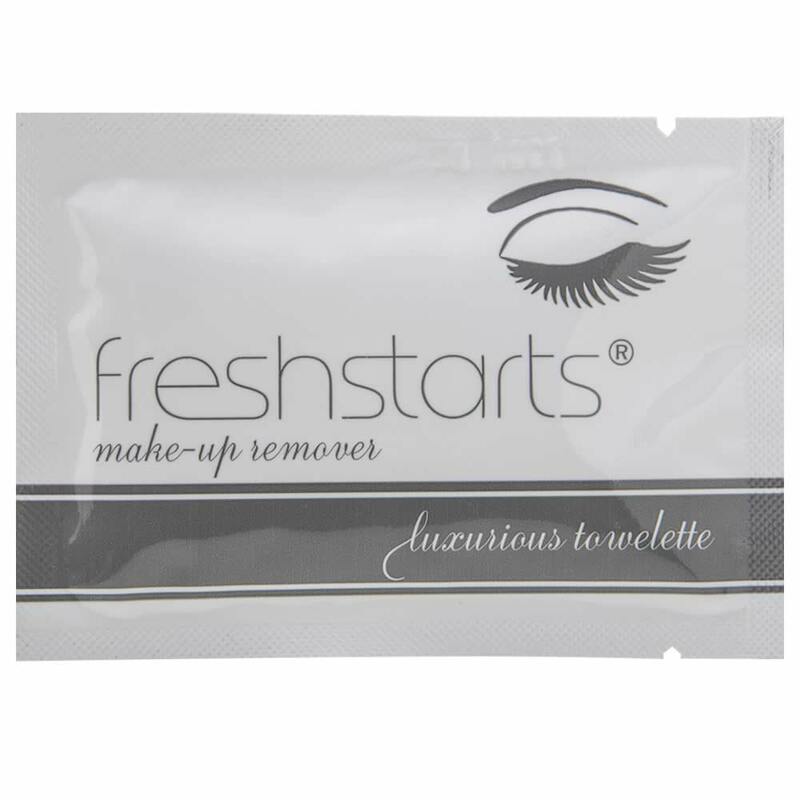 With Freshstarts you no longer have to worry about wipes drying out or having to lug around bulky make-up remover products all day. Our high quality ingredients will nourish and restore your skin with every use.